As always there are some fantastic promotions on offer at a number of top casinos giving you the chance to win holidays, cash, and much more. Take a look at some of the best below. 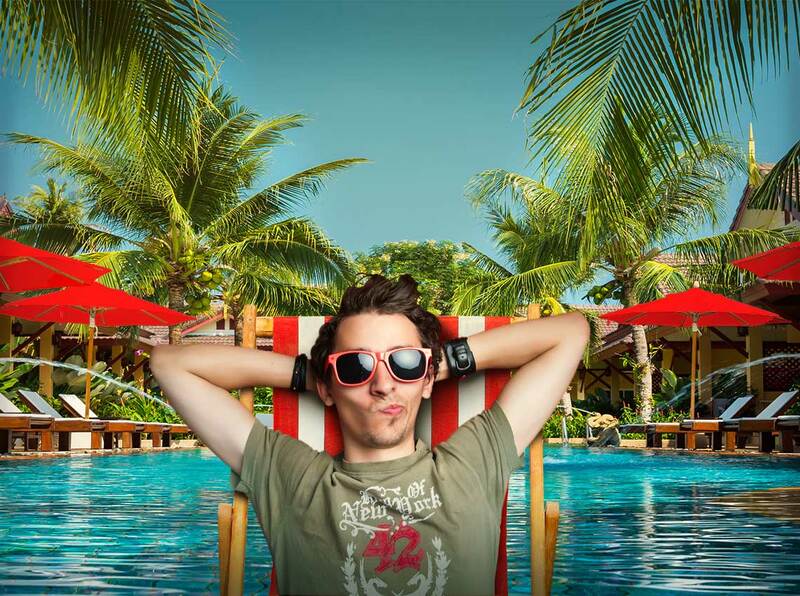 If you dream of a Caribbean holiday then head straight over to 32Red Casino where you could win yourself the holiday of a lifetime in the Caribbean. All you have to do to give yourself a chance of winning is opt in to the competition and then start playing at the casino. As you play you will collect loyalty points and these are used to climb the leaderboard. You have until the end of Sunday 16th September to collect as many points as possible. The first prize is the holiday, those who finish second to fifth will win cash prizes and those who finish between 6th and 150th will win bonuses money. The top prize is a holiday for two people that includes return flights from major UK airports, return private transfers from the hotel, 5* hotel accommodation for six nights, and attractions of your choice. Second prize is £2,000 cash, third prize is £1,500, fourth prize is £1,000, and fifth prize is £800. The bonus cash prizes range from £5 all the way up to £600 and total £4,700. While you don’t have much time left to enter, there is no reason why you can’t spend the weekend playing your favourite games and climbing the leaderboard. With a bit of luck, you will be the winner of this fantastic holiday and soon jetting off to enjoy some Caribbean sun. Mr Green is giving you the chance to win an £8,000 all-inclusive adventure to meet and watch the daredevils of the ‘Nitro Circus’ in Paris, and if you don’t win the top prize, they are also giving away £32,000 to 399 runners-up in the competition! To be in with a chance of winning the prize package all you have to do is complete a number of missions at the casino in as few spins as possible to score a top position on the in-game leaderboard. Thanks to this, you don’t even need to spend a fortune to enter the competition. There are just three missions. The first is to collect 30 bonus spins symbols on Vikings Go Wild slot. The second is to hit four wins in a row on Golden Fishtank slot, and the final mission is to collect five shards on Holmes and the Stolen Stones slot. The top prize includes private return airport transfer in Paris, three nights at a 4* hotel in the centre of the city, breakfast each morning, a three course gourmet lunch with wine for four at Le Jules Verne, 125m high up the Eiffel Tower, a helicopter flight over the city including an Eiffel Tower flyover and a drink in Versailles, and four VIP tickets to the Nitro Circus live show in Paris. The VIP tickets to the circus include premier seats, an exclusive pre-show track walk, a meet and greet session with the riders, a souvenir laminate, the chance to win Nitro swag, and a private chauffeur for four hours on the day of the show. Don’t miss out on this fantastic chance to win an incredible trip to Paris. You have until the end of Sunday to complete the missions, so head over to Mr Green and set the reels spinning straightaway. If you love boxing and want to win an amazing hospitality package to the upcoming Joshua vs Povetkin fight, then head straight over to BGO Casino where you could win your dream trip. They are giving away two packages and each package includes a pair of hospitality tickets to the fight on Saturday, 22nd September. As well as some of the best seats in the house, you can also enjoy a Champagne reception with a three-course meal and drinks, as well as hotel accommodation for the night after the fight. There are two stages to entering the competition. First you need to opt in and head over to the casino and bet £100 or more playing games within the qualifying period. However, be sure to hurry as the qualifying period is nearly over. Once you have done that you will be entered into the Winners Tournament that is taking place this weekend. You will be given a number of Tournament Spins and the amount you win from these spins will determine your place on the leaderboard. If you don’t win the hospitality package then you are still in with a chance of winning a great runner-up prize. Second place will win £250 cash, third place wins £100 cash, fourth place wins £75 cash, fifth place wins £50 cash, sixth to tenth place win 10 free spins on Eliminators slot, and eleventh to twentieth win 5 free spins on Eliminators slot. That is not all. 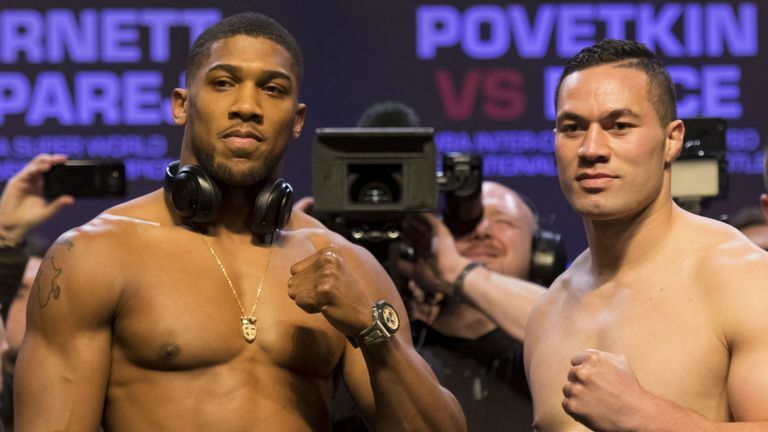 If the Joshua vs Povetkin fight is decided on points then BGO is will give every player who completes a Fight Night Tournament 5 Free Spins on Eliminators. If you want to go see this exciting match hurry over to BGO Casino and make sure you qualify for the Winners Tournament today. 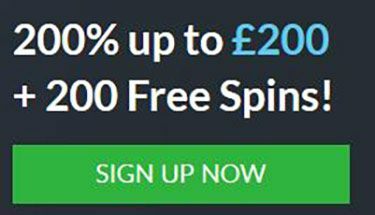 BetVictor is giving you the chance to win £1,000 cash from a single spin in its special Big Win Competition. All you need to do is opt in to the promotion before it ends. Then start playing the qualifying slots, Chilli Heat, 3 Genie Wishes, Caishen’s Gold, and Wolf Gold. Your highest value single spin win, adjusted for bet amount, will then determine your place on the leaderboard. Thanks to this, you have the same chance of winning regardless of your budget. There are a total of one hundred prizes up for grabs, and the top ten finishing players will win real cash, with no wagering requirements. First place wins £1,000, second place wins £500, third place wins £350, fourth and fifth place win £250, and sixth to tenth place win £100 each. Those who finish eleventh to thirtieth will receive a £50 slots, bonus, thirty-first to sixtieth win a £25 slots bonus, and sixty-first to one-hundredth win a £10 slots bonus. This is a great way to try to win a huge cash prize without having to spend a fortune taking part in a tournament. 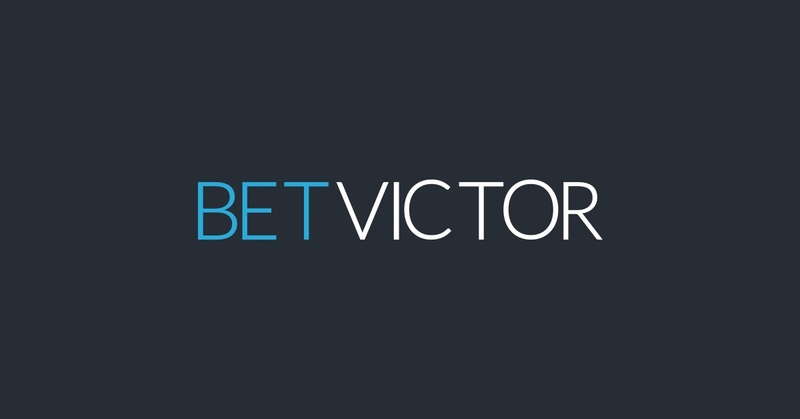 If you want to boost your weekend with some extra cash then head over to BetVictor and opt in today. If you are looking to boost your casino funds then head over to 888 Casino where for the next few days you can get up to €18,000 in free play to enjoy on some of the casino’s top games. To claim the free play all you have to do is deposit using the code ‘GOLDRUSH’, wager it three times, and you will get five increasing Free Play prizes up to €4,500. You will get a 10% bonus up to €200 free play with your first deposit. A 20% bonus up to €400 free play with your second. 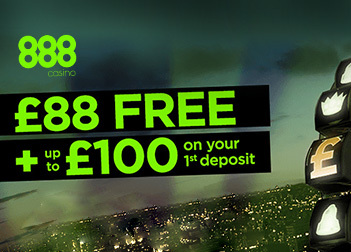 A 30% bonus up to €700 free play with your third. A 40% bonus up to €1,200 free play with your fourth and finally a 50% bonus up to €2,000 free play with your fifth. You can then repeat this up to four times to claim a total of €18,000 in Free Play between now and September, 19th. When you receive the free play you can use it on a range of different games, so no matter what your taste is there are sure to be titles you enjoy. Card and Table game players can use it on Multihand Blackjack and European Roulette. Those who prefer slots can use the free play on Irish Riches, Millionaire Genie, Gods of Gold, Mystic Mask, The Unholy, Jack’s Pot, Aztecs Realm, Treasure Fair, Rise of the Pharaohs and A Nightmare on Elm Street. Best of all, some of the slots are linked to huge progressive jackpot, some of them worth close to €1 million! As a result, your free play could result in some enormous wins. If you want to make sure that you have plenty of money with which to enjoy some top games then head over to 888 Casino and claim your share of the free play.